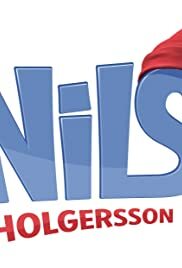 Nils is a normal farmers boy, until one day he is turned into a miniature boy. Now Nils is as small as the animals around him, he discovers he can talk to them. That's how he gets to know his new best friend: Martin the goose. Together they have the most amazing adventures.